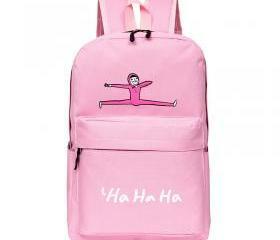 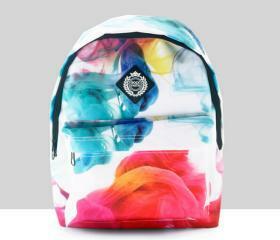 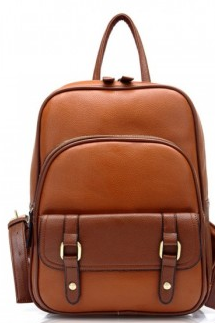 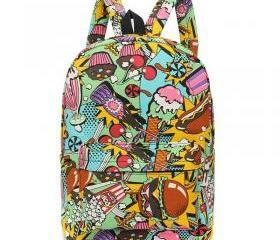 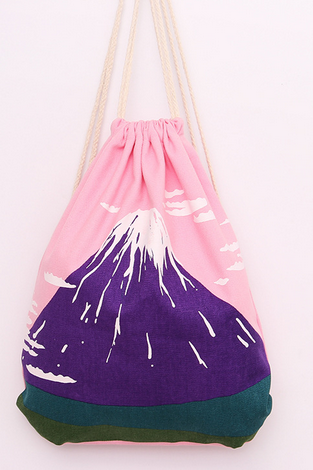 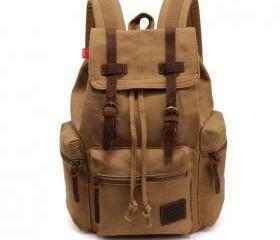 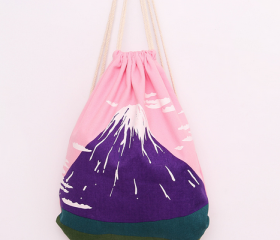 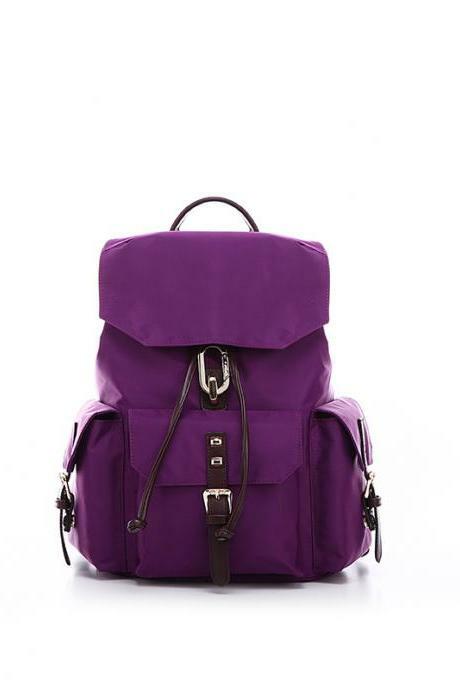 Luulla have a wide range of fashionable bags including backpacks, duffel, mini cross body and even evening clutches. 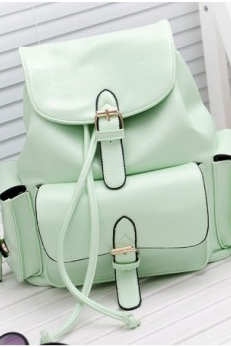 Treat yourself some arm candy. 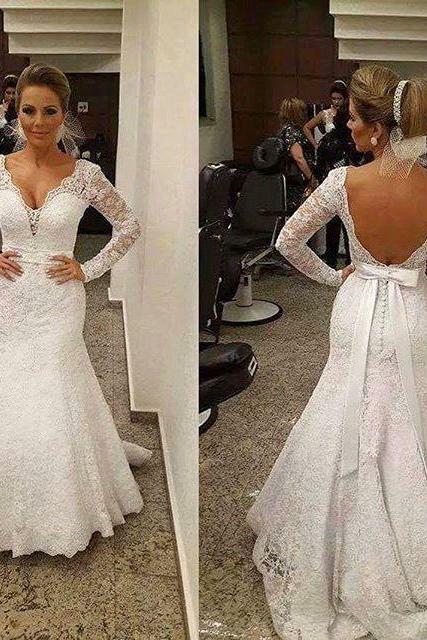 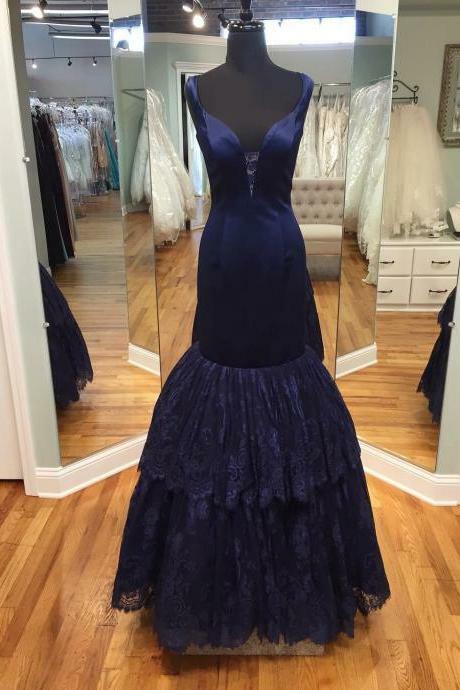 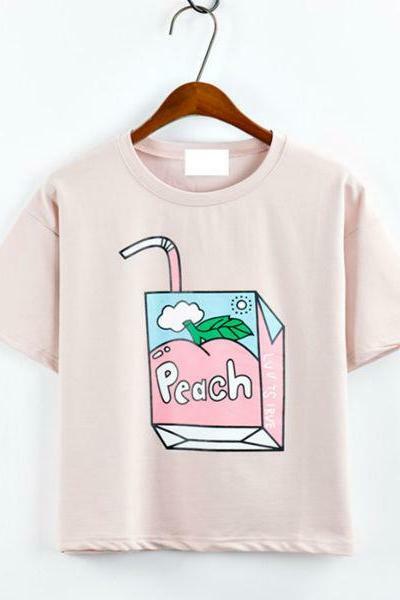 2016 New Fashion Women An.. 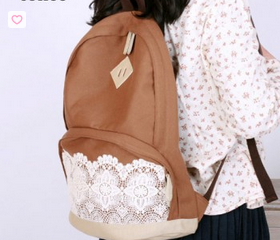 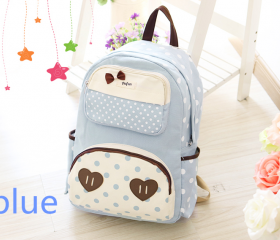 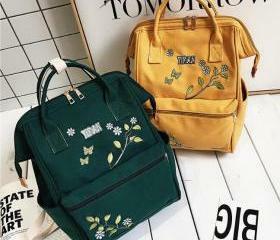 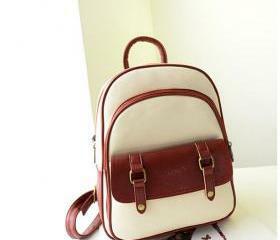 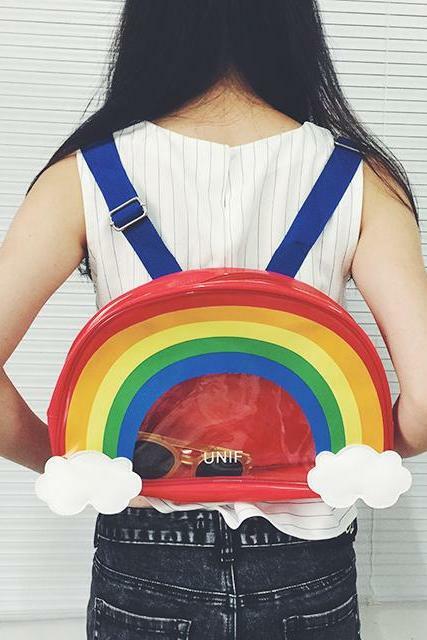 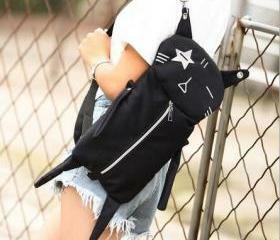 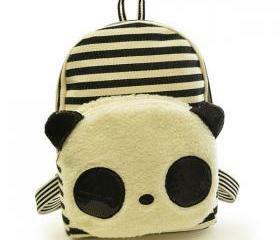 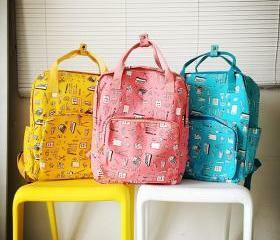 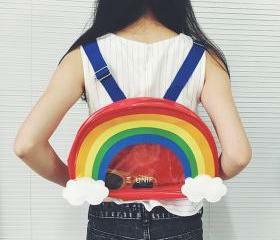 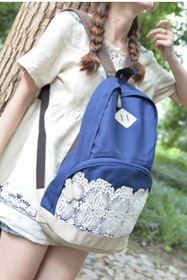 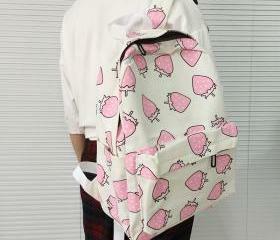 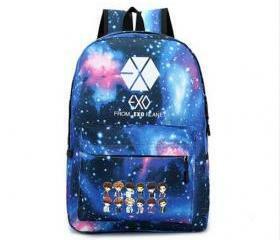 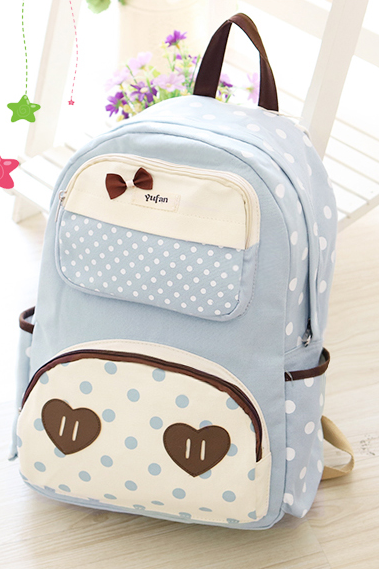 Cute Dot Bow Love Backpac.. 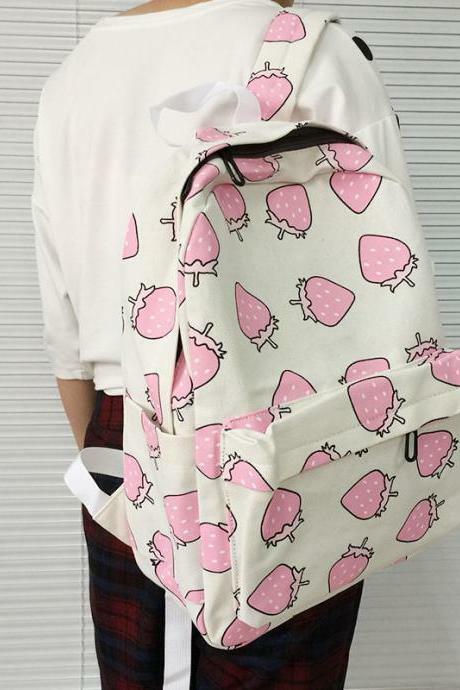 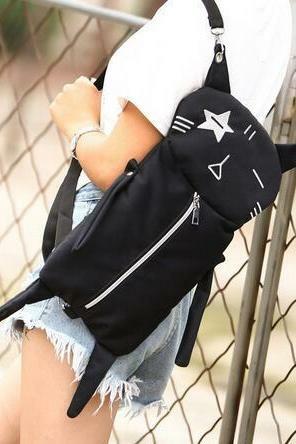 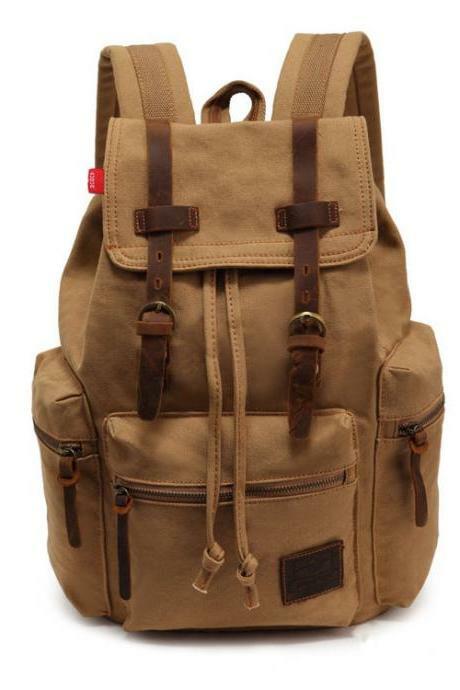 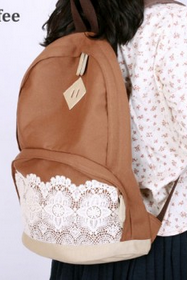 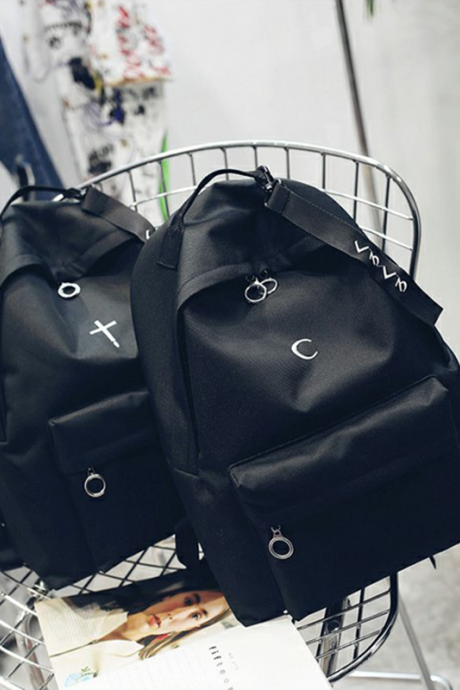 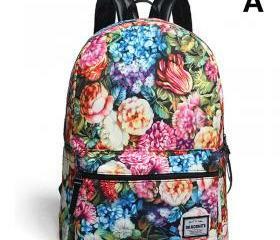 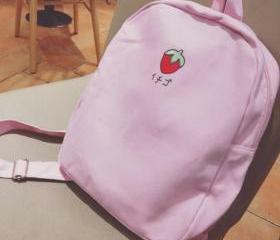 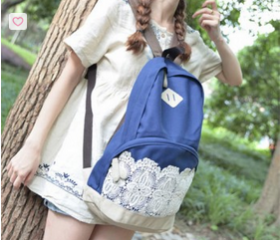 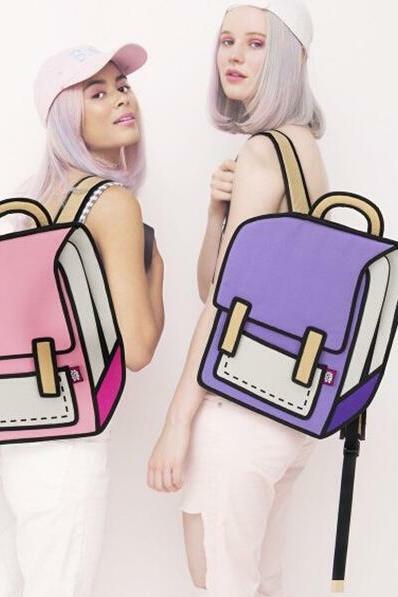 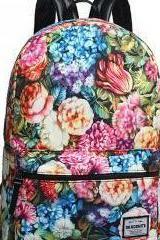 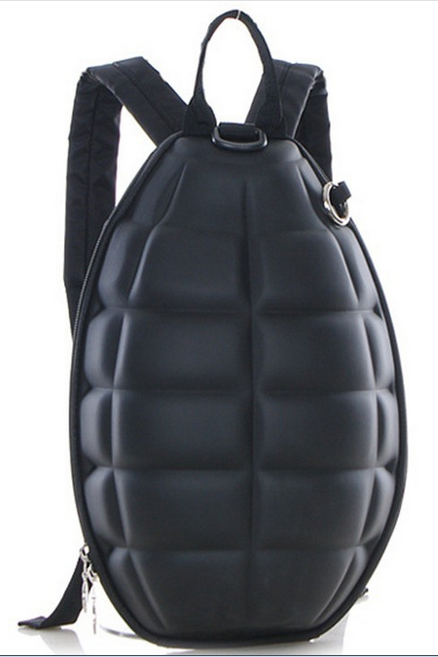 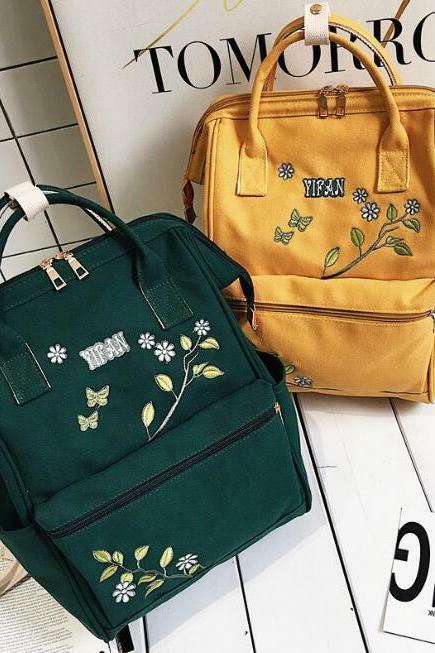  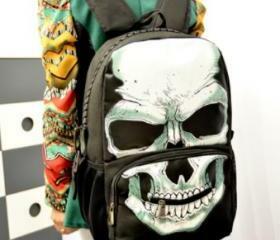 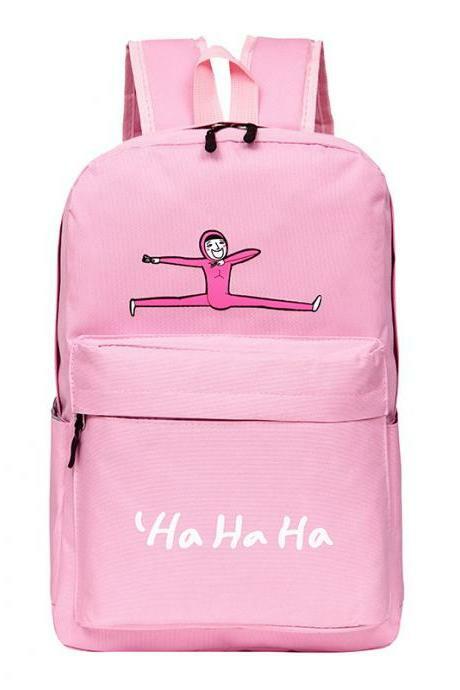 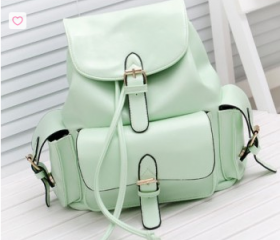 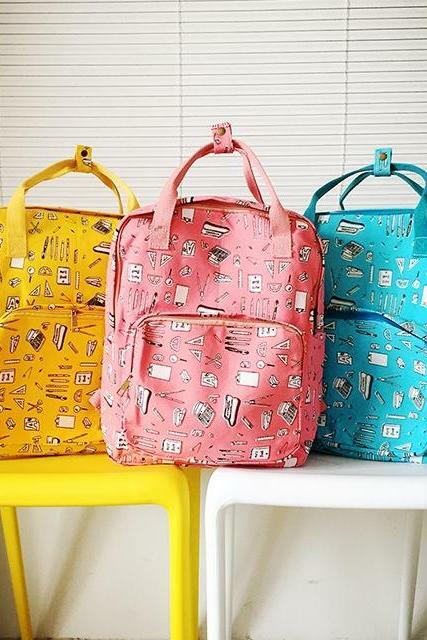 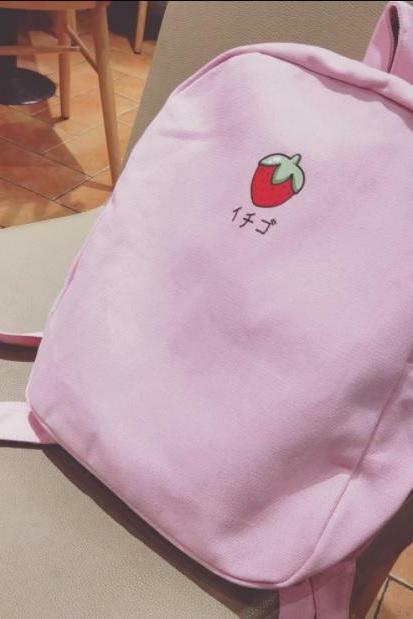 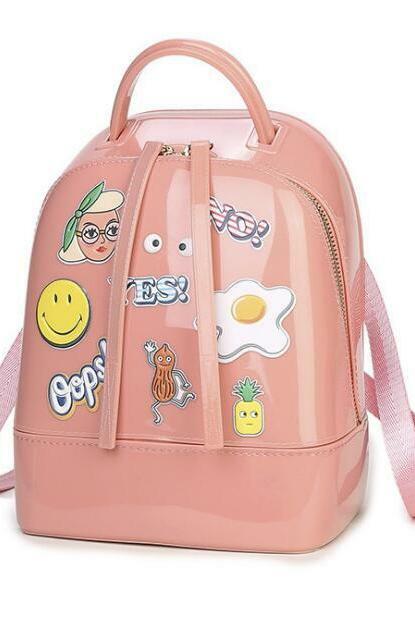 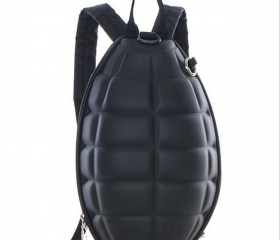 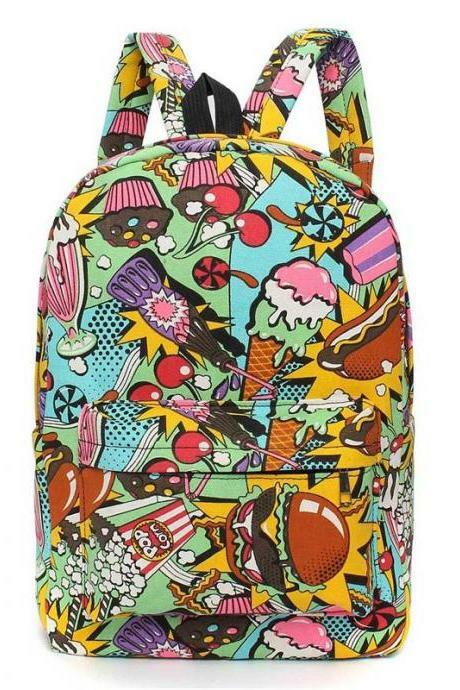 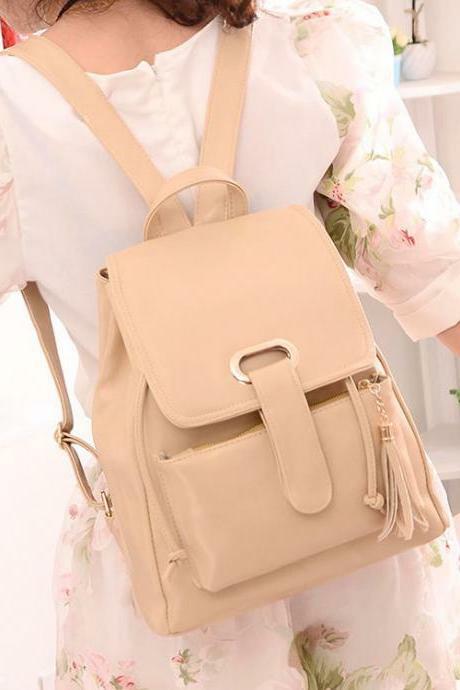 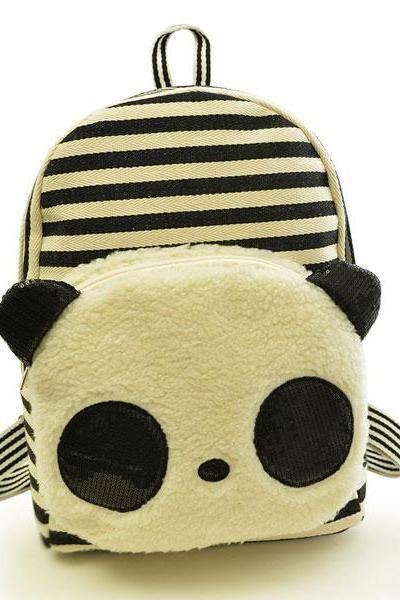 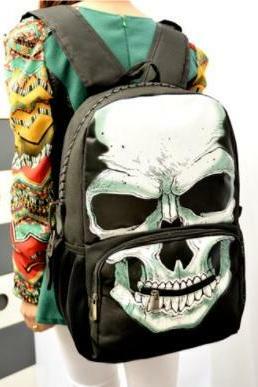 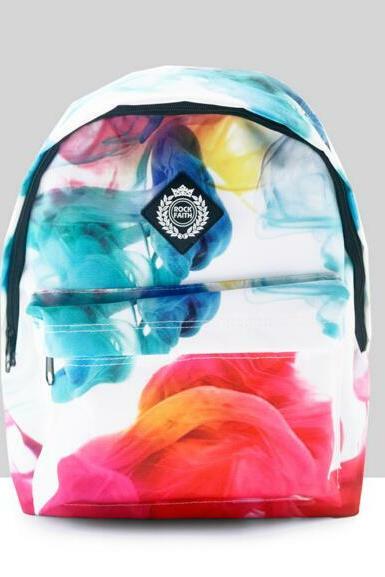 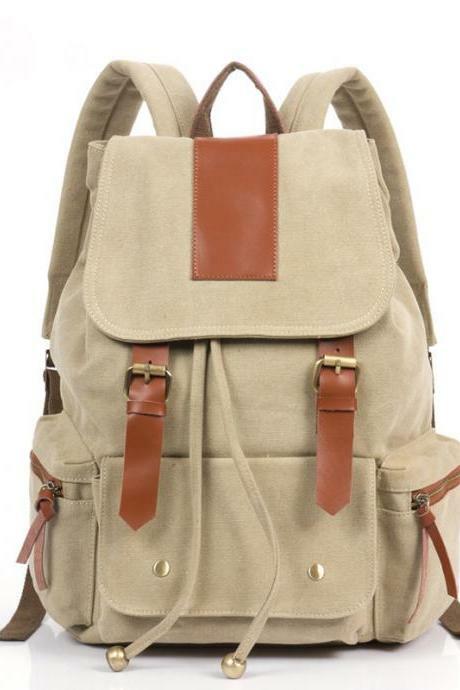 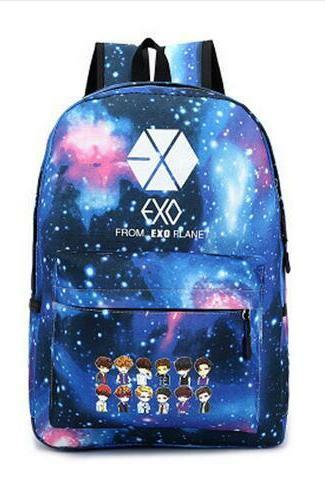 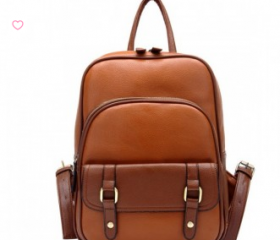 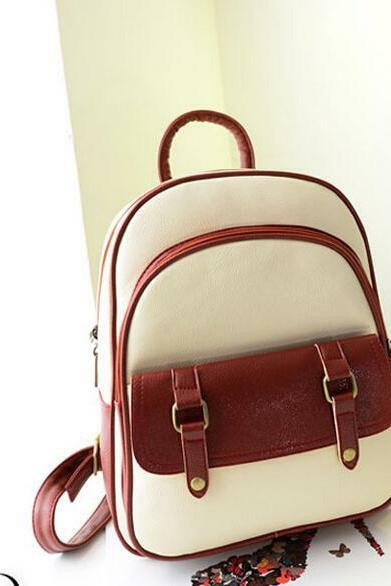 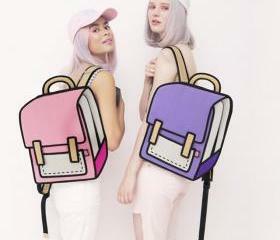 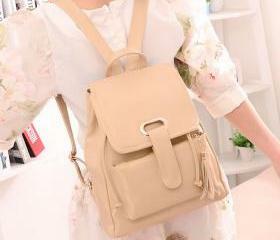 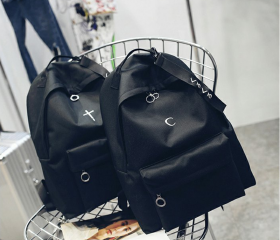 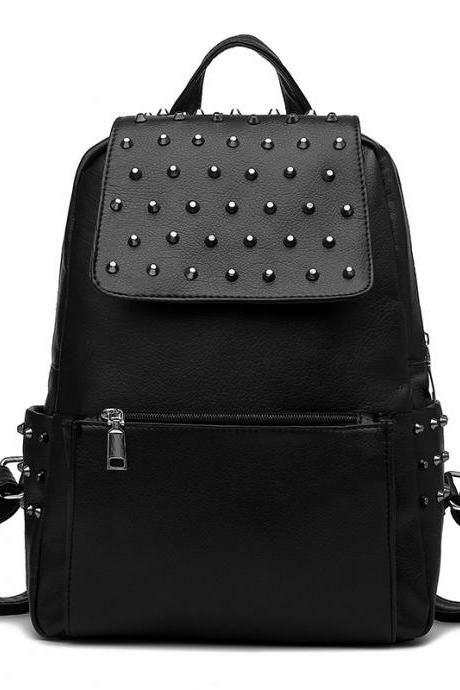 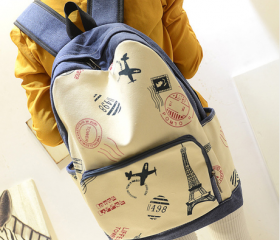 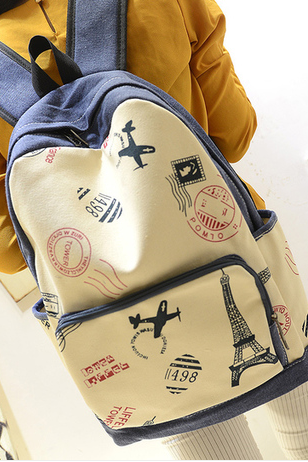 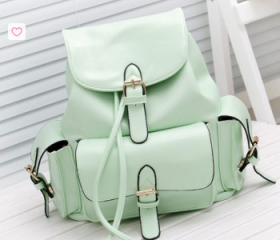 Pink Backpack Sport And F..
2015 New Fashion Retro Sc..
2015 New Fashion And Cute..
2015 New Nice Leather Ste.. 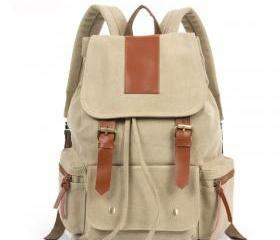 Hot Sale Oxford Cloth Sol..